In the middle of Copenhagen’s harbour, right next to the Opera house and the Royal Playhouse, sits Paper Island- a small island filled with large warehouses that used to serve as the paper storage for the Danish press for decades. As the large buildings sat empty, and the island was closed to the public, a new use was imagined – and now it holds a massive creative hub for the city. 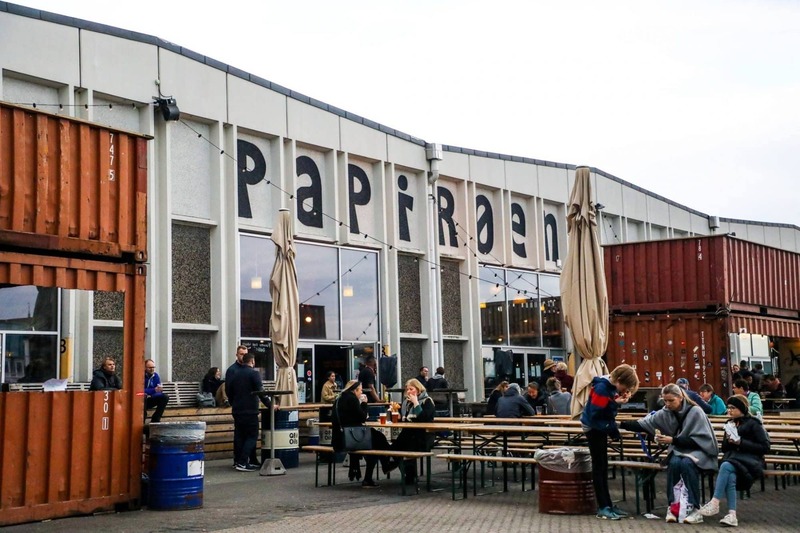 Paper Island is a dream destination – full of creative finds from burgeoning art to fun and funky food stalls – and one of my favorite places to explore when in Copenhagen! Before heading out on an amazing, once-in-a-lifetime dream cruise with Princess Cruises around the Baltic, my cousin and I headed to Copenhagen to take in all of the amazing sights (and food!!) of the Danish capital. Touring Copenhagen can seem overwhelming from afar – but once we were there, we immediately felt at home. Everyone was very nice and welcoming, and the city is a breeze to navigate – and THE FOOD. 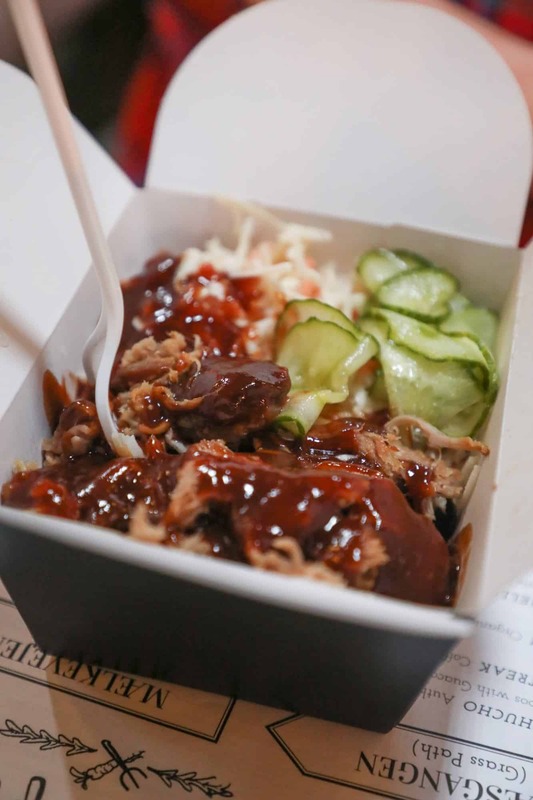 While Danish food is amazing, there was one lace we loved visiting most of all – Copenhagen Street Food, the main draw of Paper Island! 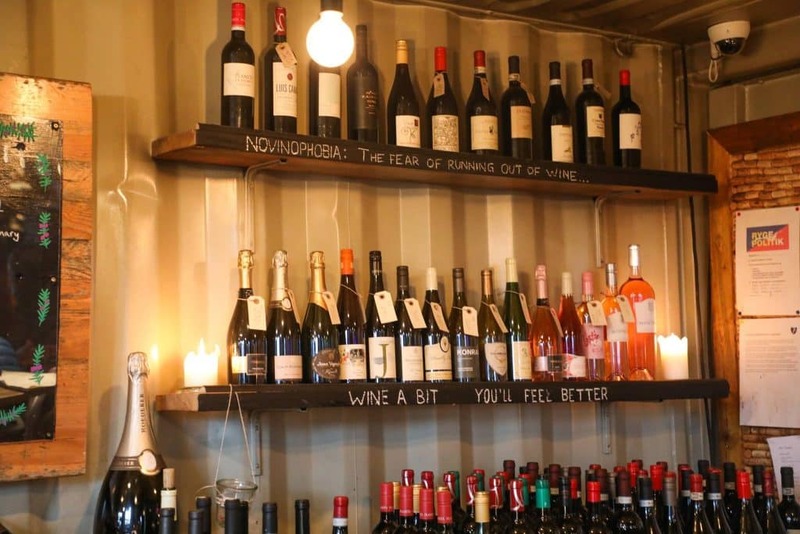 We ended up spending a lot of time at Paper Island – because the food was amazing and it had such a fun, funky vibe. 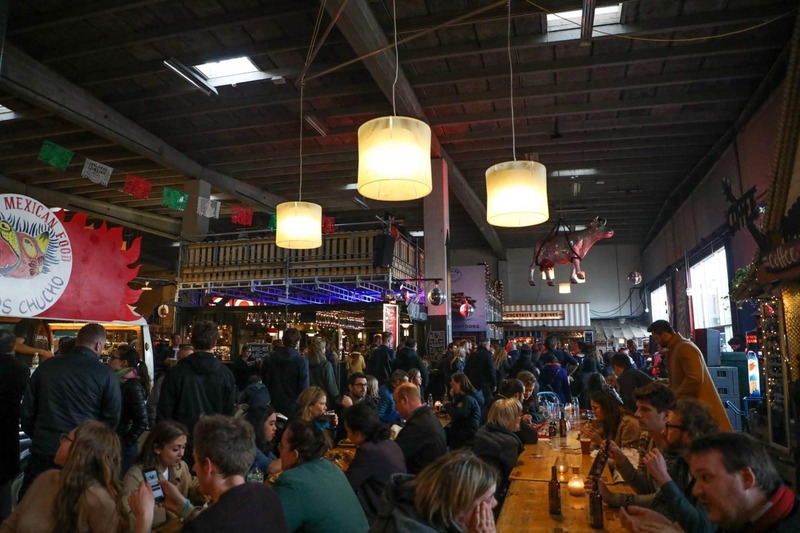 Copenhagen Street Food, which occupies part of the largest old warehouse buildings on the island, is a food hall bursting with creative, artisanal food stalls. 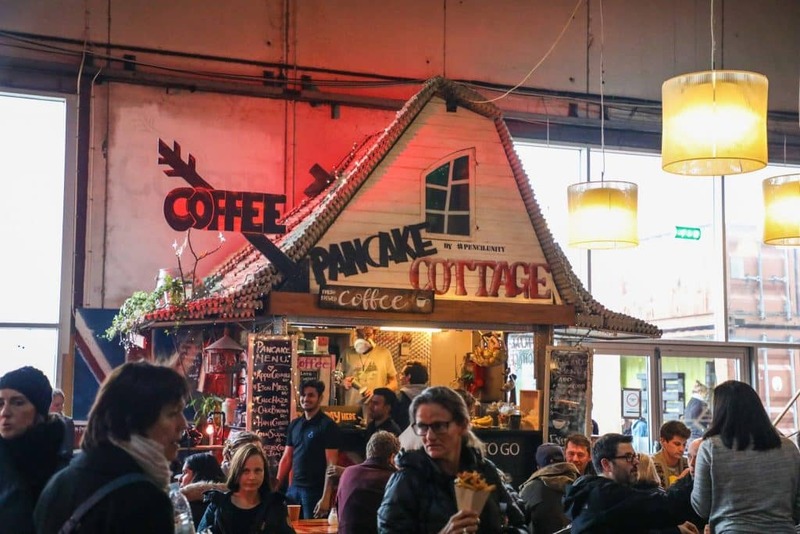 The interior design is just as eclectic as the food choices – stalls and seating areas are formed from old shipping containers and scrap metal and wood, giving it a great laid-back and impossibly cool feel. 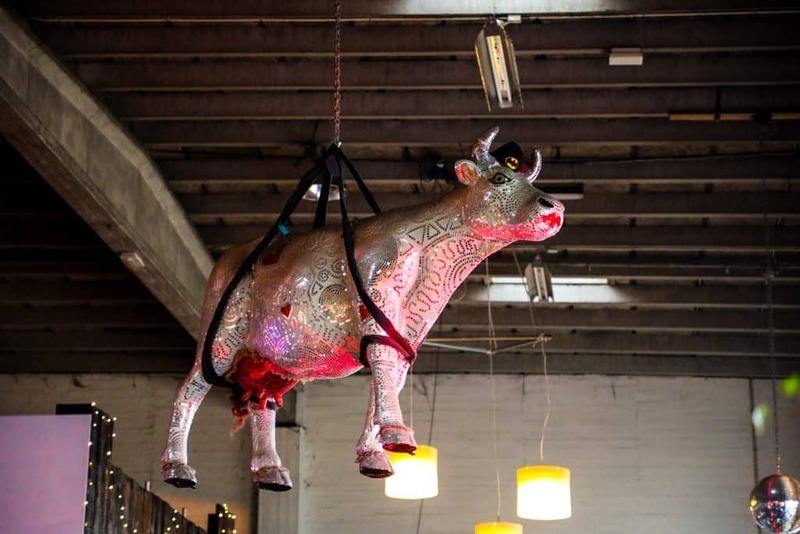 While the setting is amazing, there is one real star of Copenhagen Street Food…. which is quite obviously all of the delicious food you’ll find. 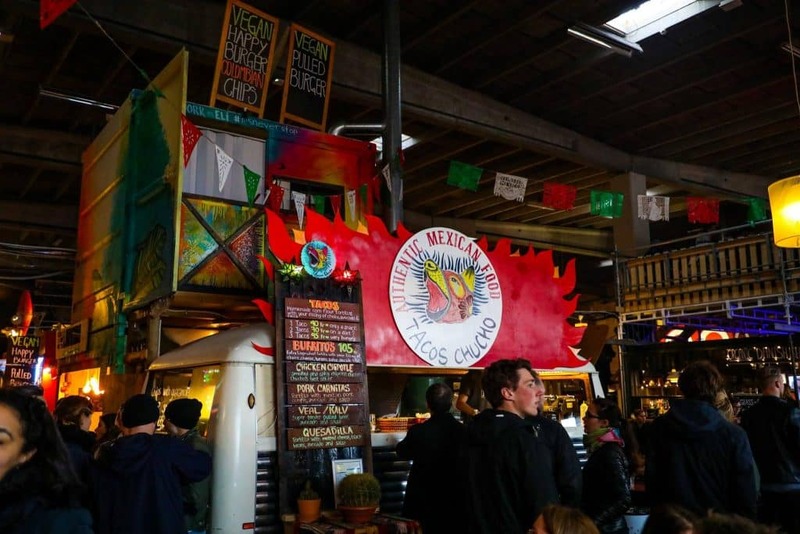 Stall after stall of amazing meals awaits you – it’s incredibly hard to pick! 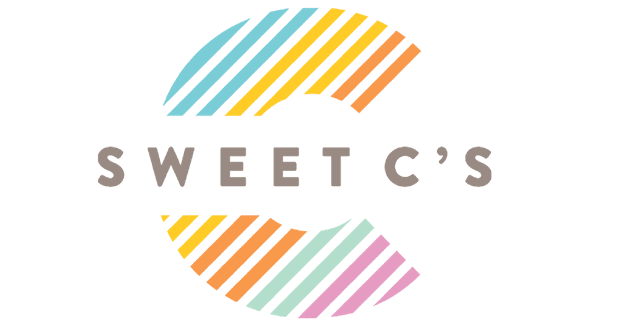 There are options for just about every cuisine and diet (including halal, kosher, vegan, vegetarian, gluten free, and paleo options), lining the walkways of the large market. There’s also an artisan gin and tonic bar combined with a wine bar – which was obviously my favorite spot in the hall. 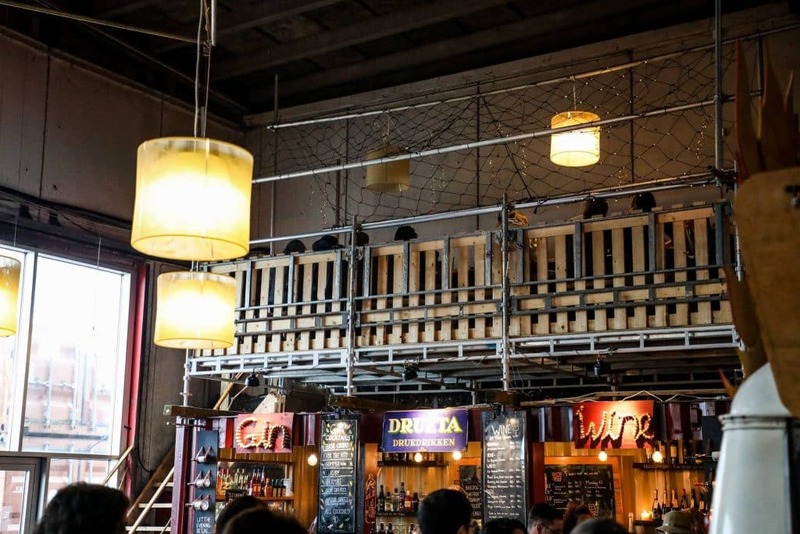 If I lived in Copenhagen, I’d be at Copenhagen Street Food every day! 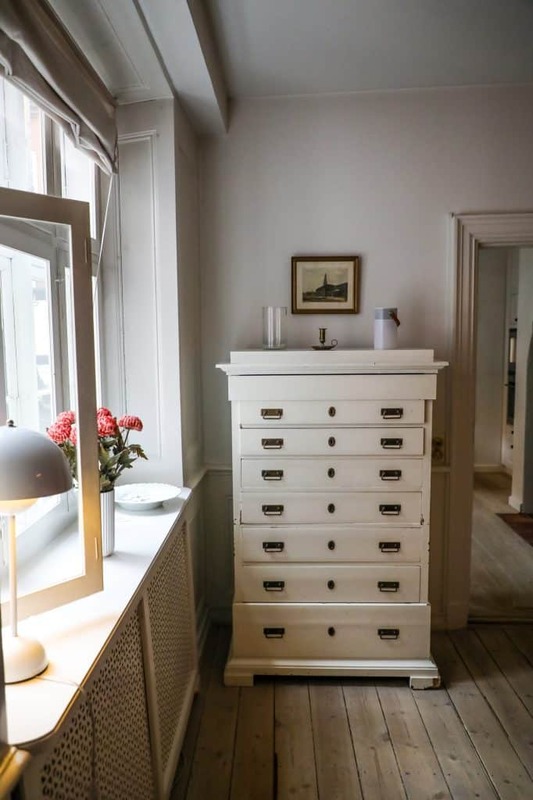 Paper Island is an easy, short walk or bike ride from the city center, Christianshavn, Vesterboro, and other surrounding areas. From the city center, walk or ride your bike across the Inderhavnsbroen (bridge connecting city center to Christianshavn) – be sure to mind which area of the bridge you are in, as there is a dedicated lane for pedestrians, bicycle traffic, and cars. Cycling is a major form of transportation in Copenhagen and is well organized – don’t walk in the bike lanes! Duck It! 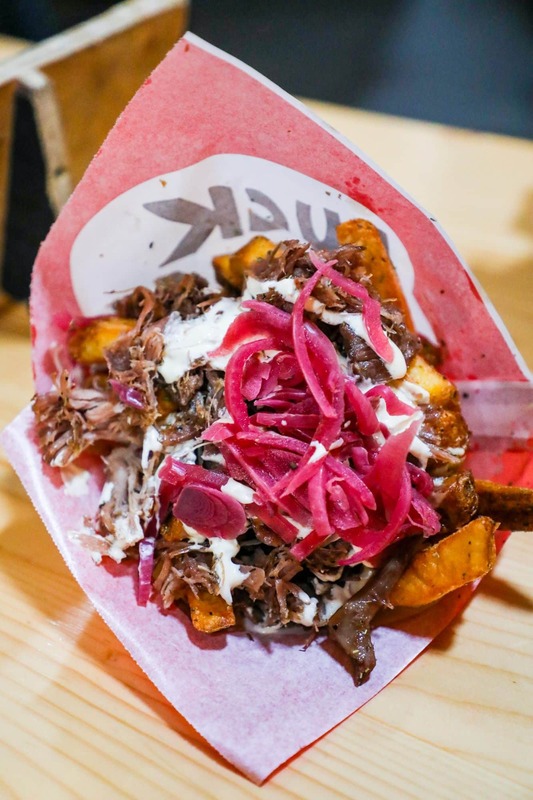 Pulled duck fries – these crispy fries were salty and outrageous, and then the Duck It! people had to go and top them with delicious pulled duck meat, a yogurt sauce, and pickled onions. Hello, perfection! I dreamed about these decadently rich and meaty fries for weeks. 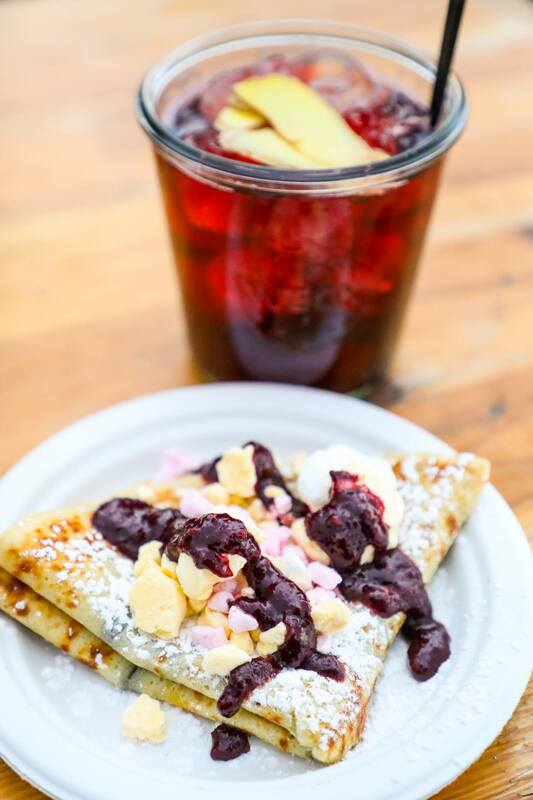 Pancakes from the pancake cottage – we tried nutella smothered pancakes, and the Eton Mess with fresh jam and space-age fruit marshmallows. Gin and tonics! There is an entire gin and tonic bar stall in the market, and after a couple of drinks (if I am being completely honest with you, my market research role failed me here – they were so delicious we completely forgot to write down the names of the cocktails we sampled!) we quickly proclaimed it to be our favorite stall. 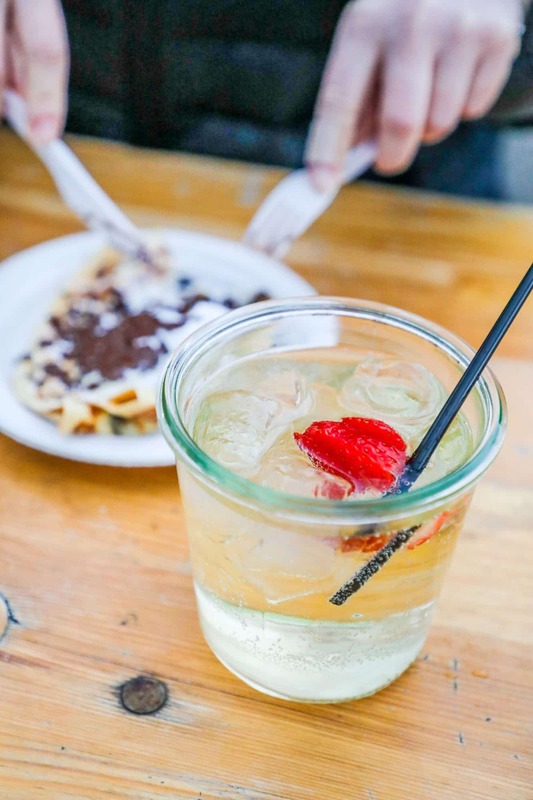 The bartenders didn’t just make old fashioned gin and tonics – they were all mixed carefully with fresh fruit, local herbs and artisanal liqueurs. They were nothing short of fantastic, all served in adorable (and generous) jam jars, and would be perfect on a hot summer day watching the boats float by! 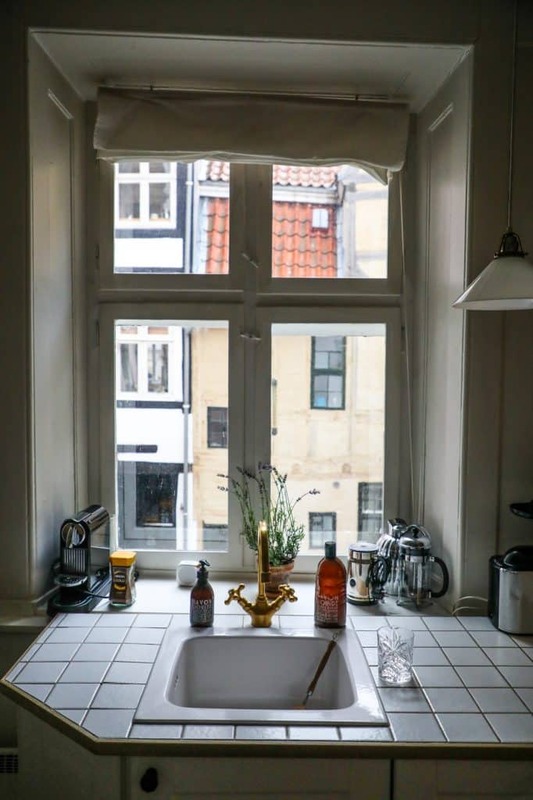 We stayed in the absolute cutest airbnb ever – if Joachim’s apartment is available when in Copenhagen, don’t delay and try to book it! click here to sign up with Airbnb! Most of Copenhagen’s hotels are outside the city center – which I really feel is a shame, since the city center is so full of things to do. Though I will admit I didn’t get to check out all the other areas of Copenhagen as much as I’d like to (next time!! ), for our first time in the city I feel like our Airbnb was in the absolute PERFECT location. It was so stylish and charming, and close to absolutely everything. Be sure to sign up for AirBnb HERE!